I just want to start this post with…. HOW DO YOU SAY THIS BRAND? 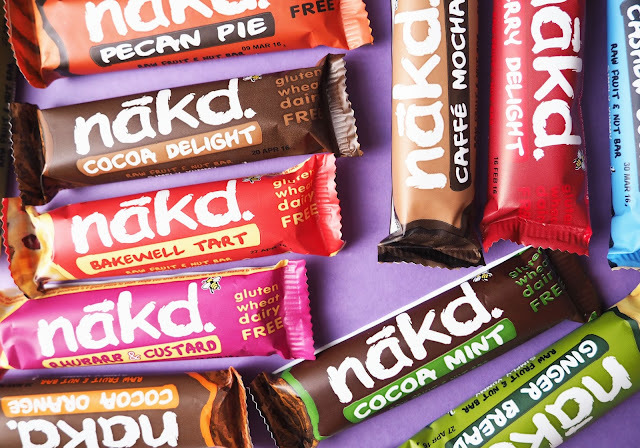 Is it… just nakd? or is it naked? Because I have heard both ways of saying it and I seriously don’t know… all I know is I LOVE THESE DELICIOUS THINGS. Anyway, back to the post. I have loved these bars for some time now. The flavour ranges are great, absolutely gorgeous branding and most importantly, they don’t contain any little nasty ingredients. These gorgeous HEALTHY Nak’d cereal bars. Yes, HEALTHY. When I say healthy, I mean, that they contain natural ingredients. They mainly contain dates and quite often cashews, with fruit juice and a hint of natural flavouring. So you can enjoy the sweet goodness that you love, and not feel guilty. I wouldn’t suggest eating like 10 of these in a day, because yes they do contain quite a lot of sugars. But they are NATURAL sugars that do the body good, just take it easy on the teeth yeah? So when the lovely Fran contacted me on behalf of Natural Balance Foods and asked if I would like to be sent a DELICIOUS case of 18 bars, in a mixture of flavours*…. I just couldn’t say no! I was just SO excited to get the opportunity to try out some of the flavours that aren’t available at my local store! I like to have one kept in my desk drawer at all times for that little energy boost to get me through the day. when you are someone who experiences a lot of health anxiety, linked to my OCD. (I basically have a huge fear of dying young) but who doesn’t? I spoke about this in my previous post why do we worry? My personal favourites are Berry Delight, Cocoa Orange, Cocoa Delight and Bakewell Tart! Waitrose, or you can buy in bulk – with a wider variety on the Natural Balance Foods website! taste better at night time. 100% yummy, 100% vegan, love your body, nature is nice! Take care lovelies, I love you a lot! Previous Post LIFESTYLE | Why Do We Worry? I am seeing these bars on so many blogs! Its making want to try them so bad! lol My body doesn't digest dairy properly so these bars would be the perfect snack! I wonder if they'd ship to Canada? Ooooo, I spied a ginger bread flavour! Yes please! Fingers crossed all is well with your test results! But at least if you do have an intolerance you can still chow down on these beauties! Sending good vibes to you, and hope you settle into your new house ok! I always grab one of these in a meal deal! 🙂 Great treat and good for you! I love your photos!! 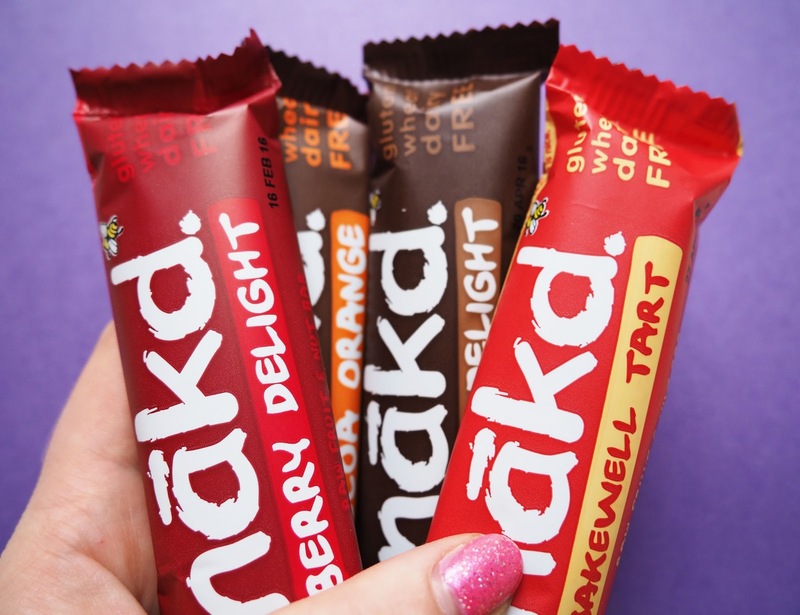 I'm a big fan of Nakd bars and tried almost all of them now. I love how many different flavours they have and they're great for baking too!